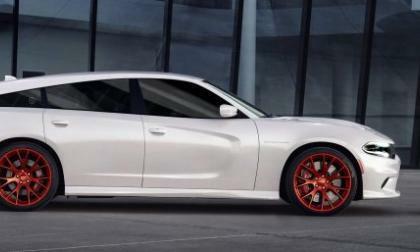 The Dodge community has collectively mourned the loss of the Magnum sport wagon since it was killed off in 2008, but the Dodge Charger SRT Hellcat Shooting Brake rendering done by Hansen Art could be a 707 horsepower muscle wagon that we could all love…albeit only in our dreams. 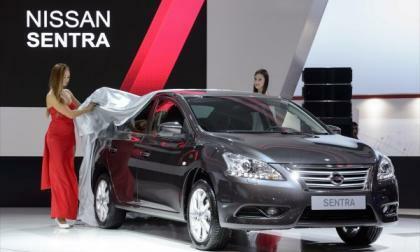 In Moscow this week, Nissan is all about the models. These beauties attract thousands as Nissan moves more aggressively into this fast-growing European market. 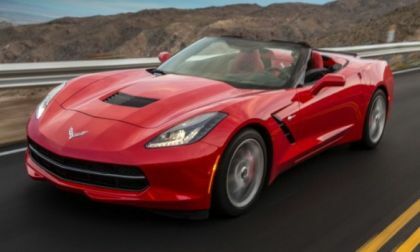 The 2014 Chevrolet Corvette was offered in four basic trimlines with three equipment groups for each and through the entire model year, the Z51 3LT coupe is the most popular configuration of the C7 Stingray – while Torch Red was the most commonly chosen color among the 37,288 2014 Corvettes sold. 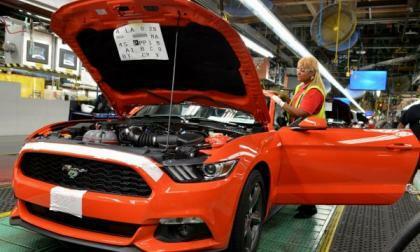 After much speculation as to when the 2015 Ford Mustang fastback and convertible would begin rolling off of the Flat Rock Assembly line, Ford Motor Company announced this morning that today is officially the start of production for the next generation pony car – meaning that the first 2015 Mustangs intended for public sale will be completed by day’s end. A leading German publication, Auto Motor und Sport, ran its own test of six battery electric vehicles and found shockingly low real-world ranges. 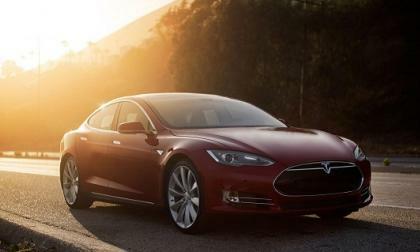 The results prompted an angry response from EV owners. 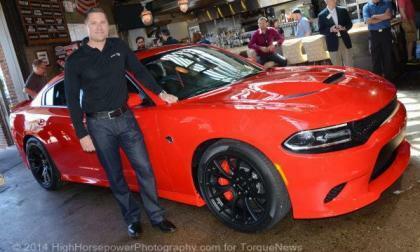 We were so busy drooling over the fact that the 2015 Dodge Charger SRT Hellcat is the world’s most powerful sport sedan at the recent media debut that we forgot to mention one piece of very disappointing news – neither the Hellcat powered Challenger or Charger will be offered in Europe. 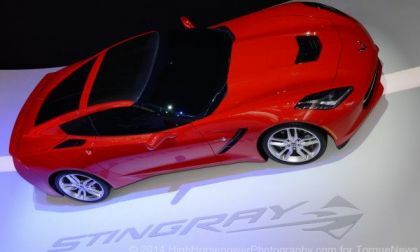 General Motors recently offered up a breakdown of sales figures for the 2014 Chevrolet Corvette Stingray and with 37,288 units built for the first model year of the C7, 2014 was one of the best model years for Corvette production in the past few decades – with more Corvettes built for 2014 than were built for 2012, 2013 and most of 2011 combined. 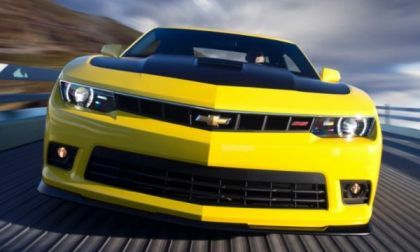 General Motors has issued a recall for the 2014 Chevrolet Camaro and several other GM vehicles over a concern that the bolts holding together the steering assembly and portions of the front suspension may not have been properly tightened – possibly leading to a sudden loss of control while driving. 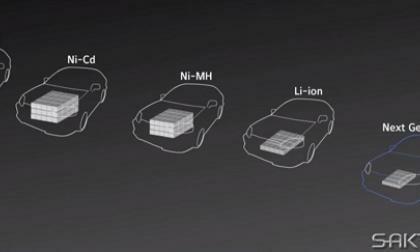 The finish line is not yet in sight in the race for a drastic lithium-ion battery breakthrough, and many competitors claim to be in the running. The latest company to emerge from the shadows is a University of Michigan spin-off called Sakti3. Should we remember the name? 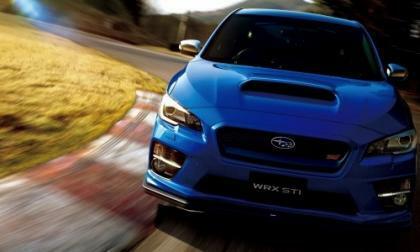 Subaru Japan announces the new 2015 WRX STI Type S, but it won’t be making it to other global markets. 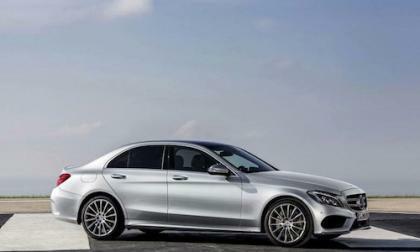 The 2015 Mercedes-Benz C-Class makes its dealer launch next month and it will be the safest C-Class ever. What new technology does it come standard with? Globally Toyota/Lexus and Volkswagen group vie for the leadership in sales. 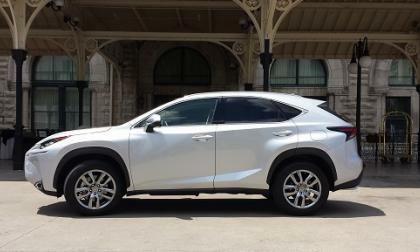 In the US however, Toyota Lexus is ahead by a country mile. It concerns batteries, of course. 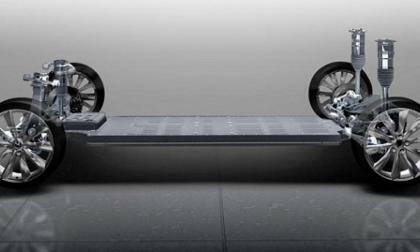 Dismiss the CEO’s claims about Tesla battery pack cost reductions at your own peril. 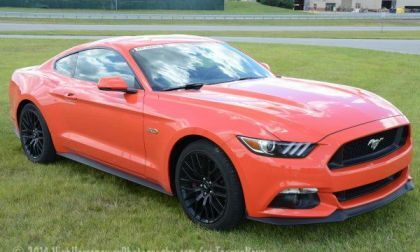 The 2015 Ford Mustang will come with the buyer’s choice of a 6-speed manual or 6-speed automatic transmission, but the current direction of Ford’s internal transmission program leading to a 10-speed automatic transmission for the future F Series pickup – we could also see a Mustang in the future packing a 10-speed automatic transmission. 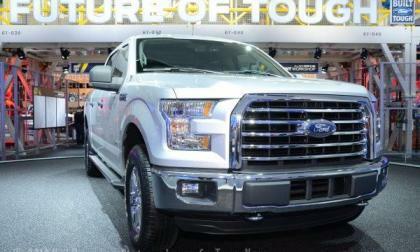 This past Saturday, the very last 2014 Ford F150 pickup rolled off of the assembly line at the Dearborn Truck Plant and with production halted, the crews responsible for preparing the plant to build the new aluminum bodied 2015 F150 scramble to get the line back in action as quickly as possible. The performance world was surprised to hear that the 2015 Dodge Challenger SRT Hellcat would fall short of a 200 mile per hour top speed, but a video of the 707hp Mopar muscle car on the K&N dyno shows the beast hitting 202 miles per hour – leading many to question the seemingly official top speed of 199 miles per hour. 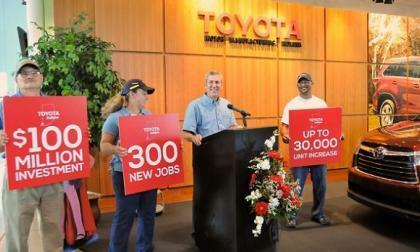 Toyota adds 300 more American jobs in Indiana to help keep pace with exploding Highlander sales. 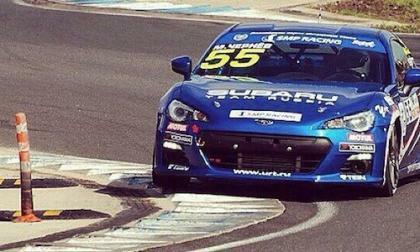 The Subaru BRZ has been doing well in the Russian Series racing circuit and gets another victory. What did they overcome to win? 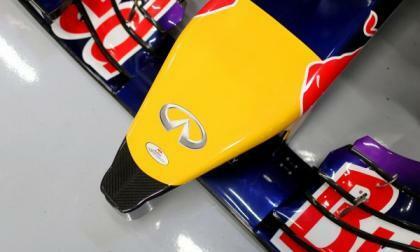 Former Lotus marketing and retail merchandising manager Tommaso Volpe will join the Infiniti Formula One team as its new Global Director on September 1. 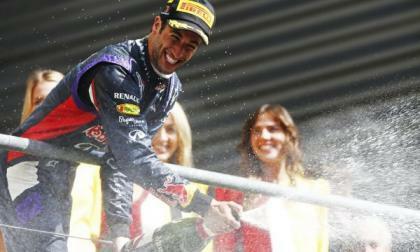 The Spa-Francorchamps race in Belgium this weekend was another exciting Formula One grand prix in which Infiniti Red Bull Racing took first and fifth. 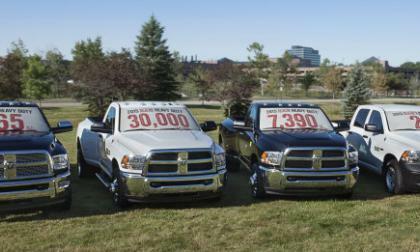 The 2015 Ford F350 Super Duty was expected to be the most powerful truck in the segment, but the 2015 Ram 3500 has gotten a bump in torque for the new model year that bests the Ford by just a touch and the Chevy Silverado by a ton – while the Ram continues to be the most capable one ton truck in America in terms of payload and towing as well. Volkswagen has announced U.S. pricing for the all-electric version of the beloved Golf. 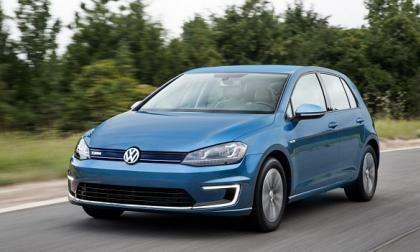 The e-Golf will only be offered at VW’s highest trim level, and the price reflects that. 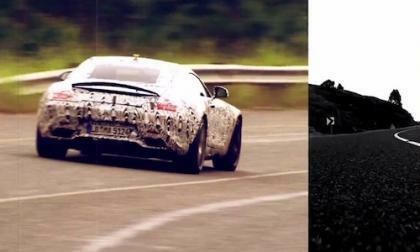 The range-topping 2015 Mercedes AMG GT Black Series has been seen testing at Nurburgring. How much hp will it have? Will Toyota let Tacoma wither on vine like Dakota and Ranger? In the past, popular compact trucks were left to die in order to allow full-size trucks to thrive. Is this Toyota's plan? 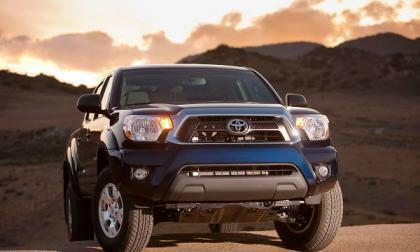 Read more about Will Toyota let Tacoma wither on vine like Dakota and Ranger? 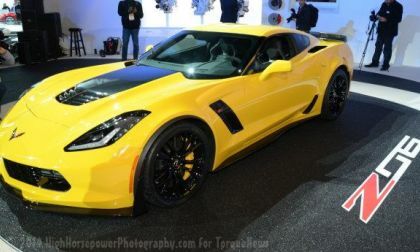 We announced last week that the 2015 Chevrolet Corvette Z06 comes with a stunningly low base MSRP of just $78,995 and after receiving a few complaints about me referring to the new super-Vette as a bargain, I wanted to offer up a closer look at how the new Corvette Z06 compares to other cars with similar performance and/or a similar price. 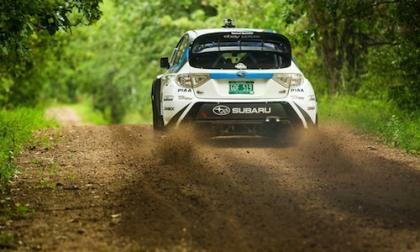 The victory at Ojibwe Forests Rally for the 2014 Subaru WRX STI piloted by Higgins shows why he’s a true champion. 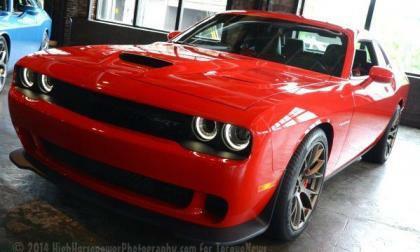 Shortly after the first 2015 Dodge Challenger Hellcat models were introduced to the media, a report surfaced suggesting that the 707hp Hellcat Challenger would see just 1,200 examples – a report which Dodge boss Tim Kuniskis insists is 100% inaccurate and unfounded, as the company plans on building as many Hellcat powered Chargers and Challengers as they can sell. 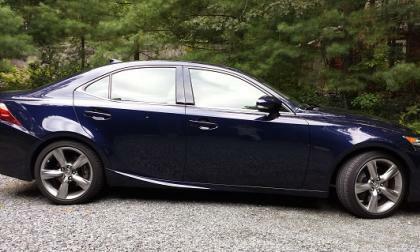 The Lexus IS 350 AWD is a runaway success for Lexus. The new design has brought in a new wave of buyers and our test of the car explains why. 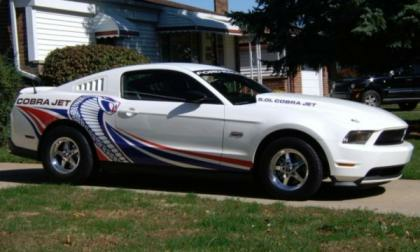 The Ford Mustang Cobra Jet is the quickest factory built pony car of all time and while the limited edition Cobra Jet Mustangs were not legal for street use, the ultimate Mustang lover has a chance to own a 1 of 1 Cobra Jet that offers the same performance of the race cars – while also being legal for road use. 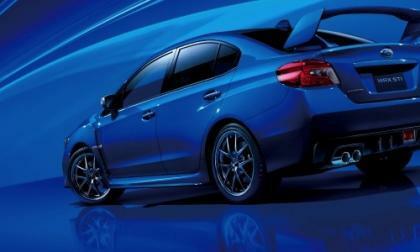 Subaru announces all-new 2015 WRX STI and it’s coming with the new 2.0-liter motorsport-developed powerplant.